4th public bus operator service to offer Singaporean bus drivers starting pay of $1,865 per month. 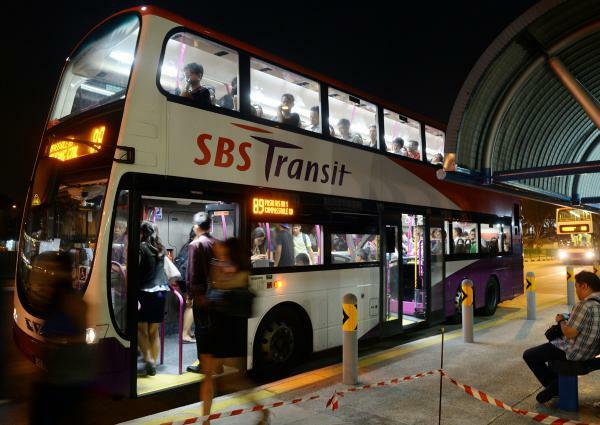 GO-Ahead – the London based firm, and 4th public bus service in Singapore has beaten SMRT and SBS Transit, joining other bus service Tower Transit in offering their drivers 5% – 15% more wages. On top of that, GO-Ahead will be offering a retention sum of $2000 to experienced bus drivers who join them and $1000 to all new employees. They’ve also set monetary incentives for employees who adhere to safety standards. They’ll also be offering all female employees up to 26 weeks of paid maternity leave compared to 16 weeks offered by most. Annual allowances will also be set aside for staff starting at $430, that can be spent on a range of health and wellness, development or leisure programmes. 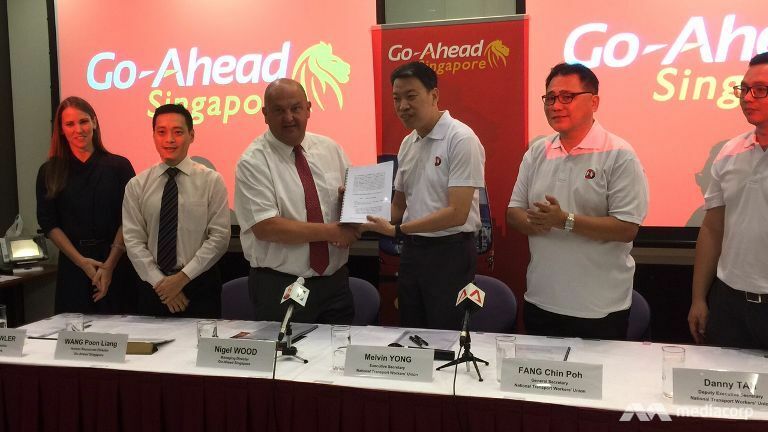 Mr Nigel Wood, the managing director of Go-Ahead Singapore, said he started off as a bus driver in London 21 years ago and can relate to the aspirations of frontline staff. 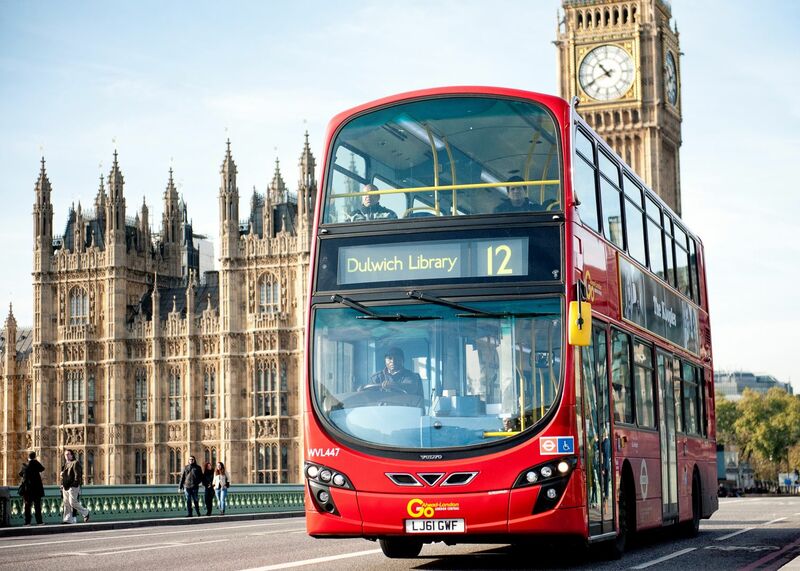 The first government bus contract for 26 bus services in the western region was awarded to London-based Tower Transit in May last year. The tenders are part of the Government’s move to a bus contracting model, to increase competition in public bus services.